Casting Call Club : Undertale - 7 souls Chorus. Casting Call for Undertale - 7 souls Chorus. 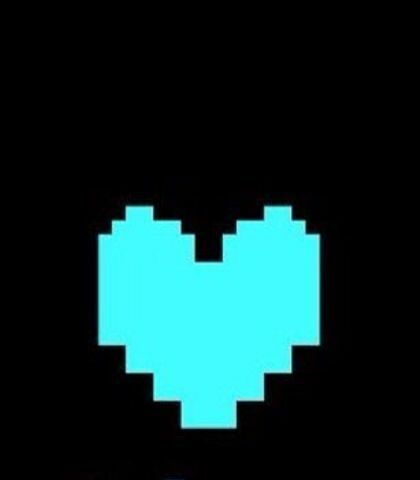 Undertale - 7 souls Chorus. 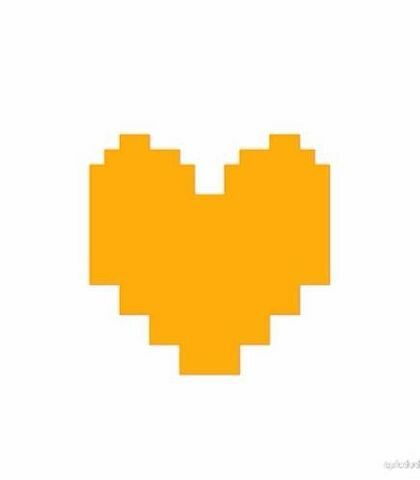 About Undertale - 7 souls Chorus. 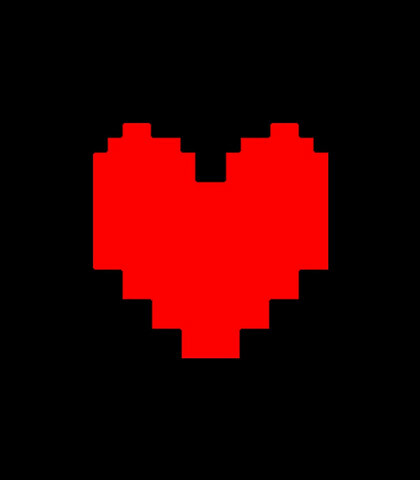 7 Souls Chorus is a chorus group that will create vocal covers of songs on the Undertale OST (among other Undertale songs), we will start with the boss themes (ending with Hopes And Dreams) then we will move on to other songs if all goes well. The Chorus is currently looking for; singers, artists, mixers, lyricists and video creators. When picking the part to audition for, consider; The trait, the outfit and the colour. It doesn’t matter if the human is generally portrayed as the opposite as you, you can still audition for them. I’m looking for people to use their regular voices. 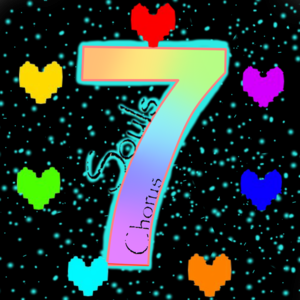 Thank you for reading this and I hope you audition for the 7 Souls Chorus! 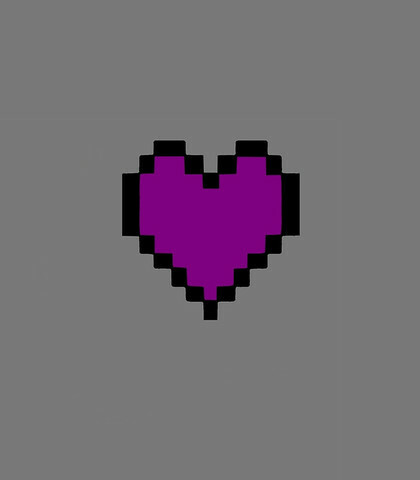 Preseverance's main colour is purple and they wear a glasses and carry a notebook. 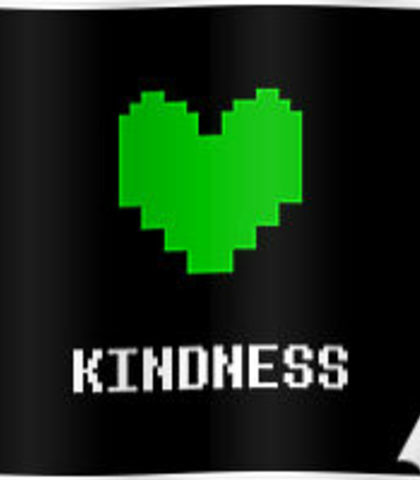 Kindness' main colour is green and they carry an apron and frying pan. Patience's main colour is light blue and they wear a ribbon and carry a toy knife. Patience's main colour is dark blue and they wear a tutu and ballet shoes. Determination's main colour is red and they wear a striped jumper and shorts. Mixers must provide a mix with more than 1 voice. 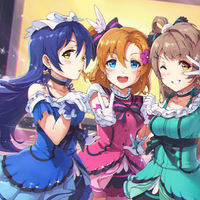 Videos should be in "anime chorus PV" style, something like "connecting"
Provide an example either in the comments or intorduce yourself and put the link in the comment to that. Bravery's main colour is orange and they wear gloves and a bandana. 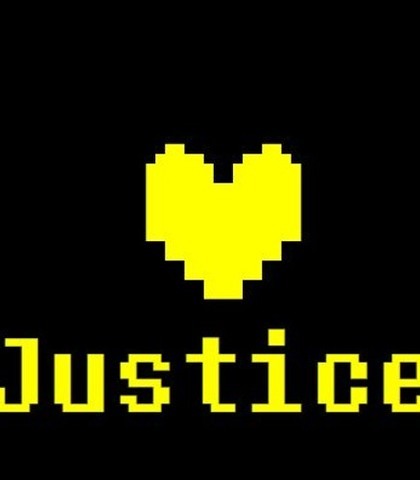 Justice's main colour is yellow and they wear a cowboy hat and carry a gun.